*This post contains information regarding several products/companies I’ve worked with in the past. 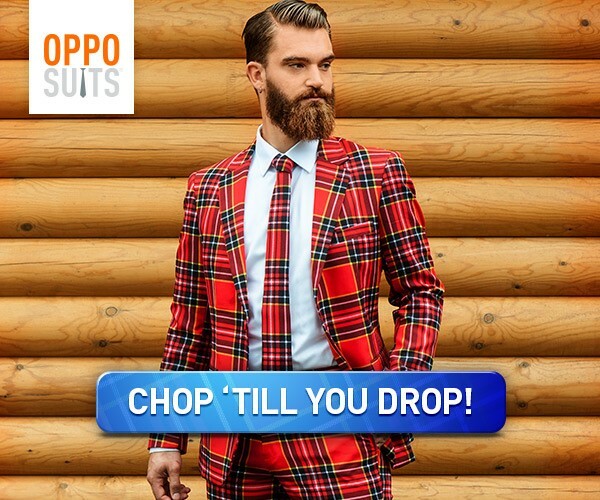 For the purpose of this guide, I am recommending them personally, and have not been compensated to do so. I did receive a selection of new children’s music from Sugar Mountain PR to help facilitate my review and recommendation. Opinions are 100% my own. 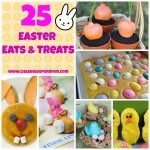 Jellybeans, chocolate bunnies, and candy eggs oh my! Between community egg hunts, grandmothers, and Easter morning traditions (like planting “magic” jellybeans! ), my kids end up with A LOT of candy at Easter. Towards that end, I’ve never been one to fill their Easter basket with Peeps and chocolate bunnies. 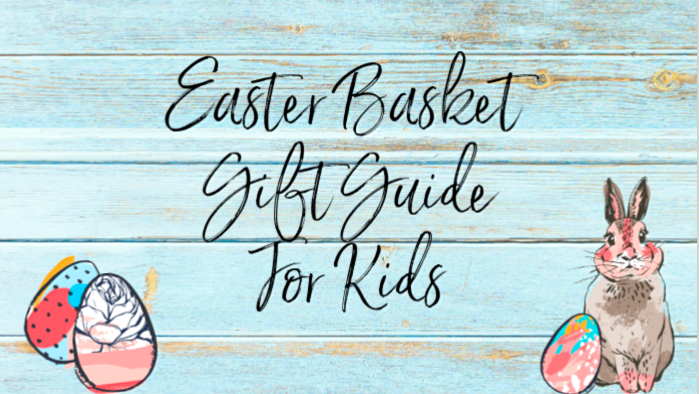 I tend to treat the Easter basket like a Christmas stocking – filling it with a mix of small gifts, novelties, and consumable items (like art supplies, bath products, etc.) This year, I wanted to share a few of my current favorite products with you, as well as a handful of timeless standbys – items that I’ve used time and again over the years. 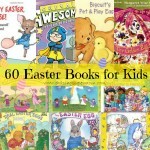 I’ve broken this Easter gift guide down into three categories – Younger Children (3-5), Elementary Children (6-9), and Tweens/Teens (10+). In addition to suggestions to fill the Easter basket, I tried to include a couple of new ideas to fill the actual plastic Easter eggs! I hope you find a suggestion or two that will work for your family. Have a very happy Easter season. This Grammy-nominated album is absolutely heart-warming. 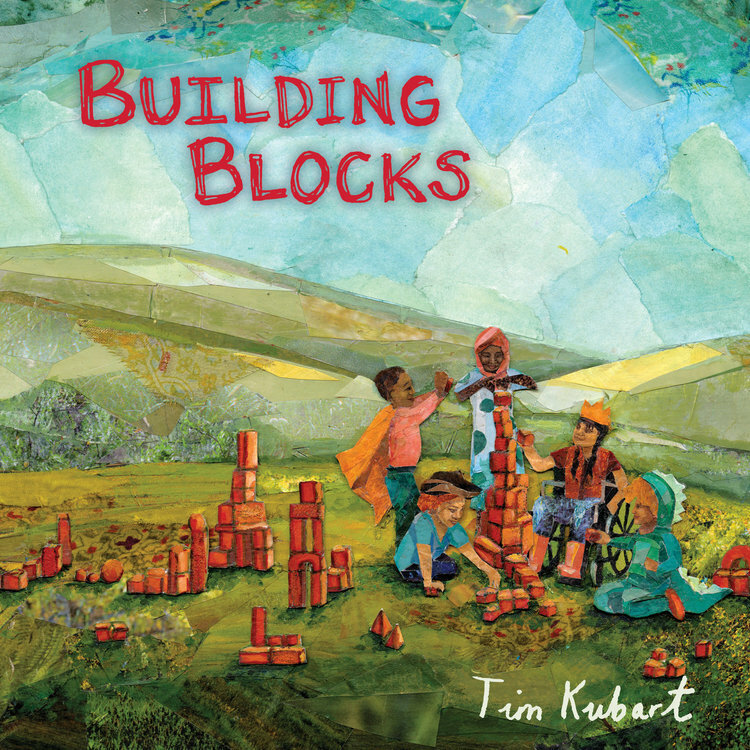 Tim, (whom you may recognize from music videos on Sprout House) writes about situations that connect with children. He inspires courage, caring, and kindness through his lyrics. While the kids are dancing along to the positive and cheerful beat, they’ll be soaking up a healthy dose of encouraging messages too! I love it! This collection of Cajun, Dixieland jazz, New Orleans R&B and more will have you throwing a Louisiana dance party in your living room. 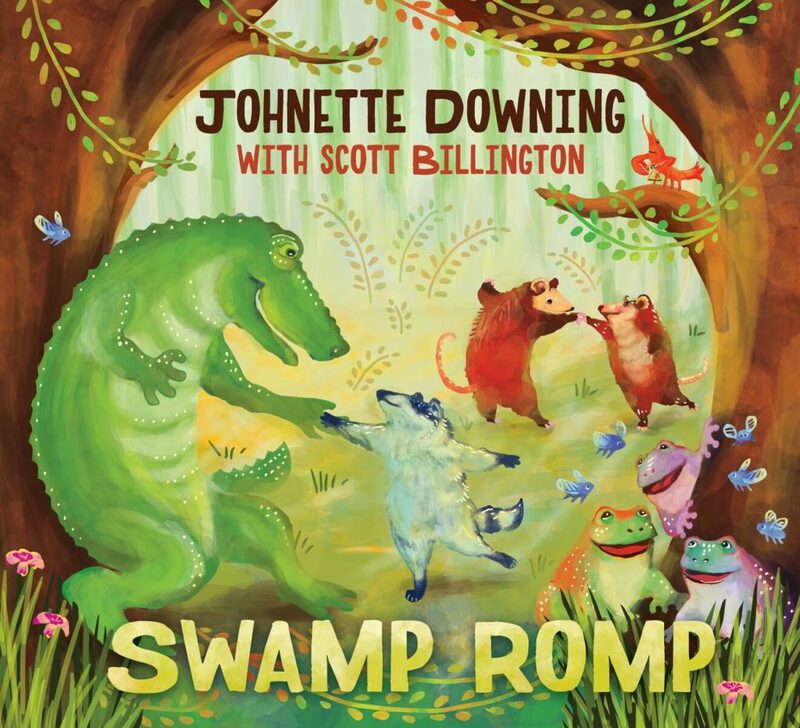 This album is upbeat and fun and will definitely get your little ones moving and grooving. Check out one of our favorite songs from the album on YouTube! Think bubbles (I LOVE this giant bubble wand! ), sidewalk chalk, or sand toys. My kids are huge fans of the Crayola Silly Scents line! 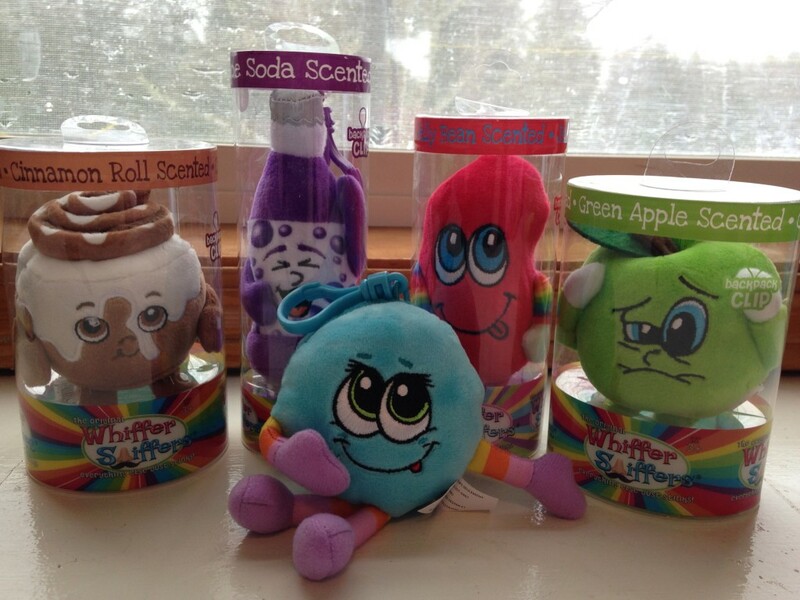 Whiffer Sniffers are a big favorite at our house! These super-cute and highly collectible backpack clips smell just as good as they look! My daughter is obsessed with play food right now! I plan to open a package of this super-sweet plush food from Pop-Ohver and tuck a few pieces in her Easter basket! She’ll love it! 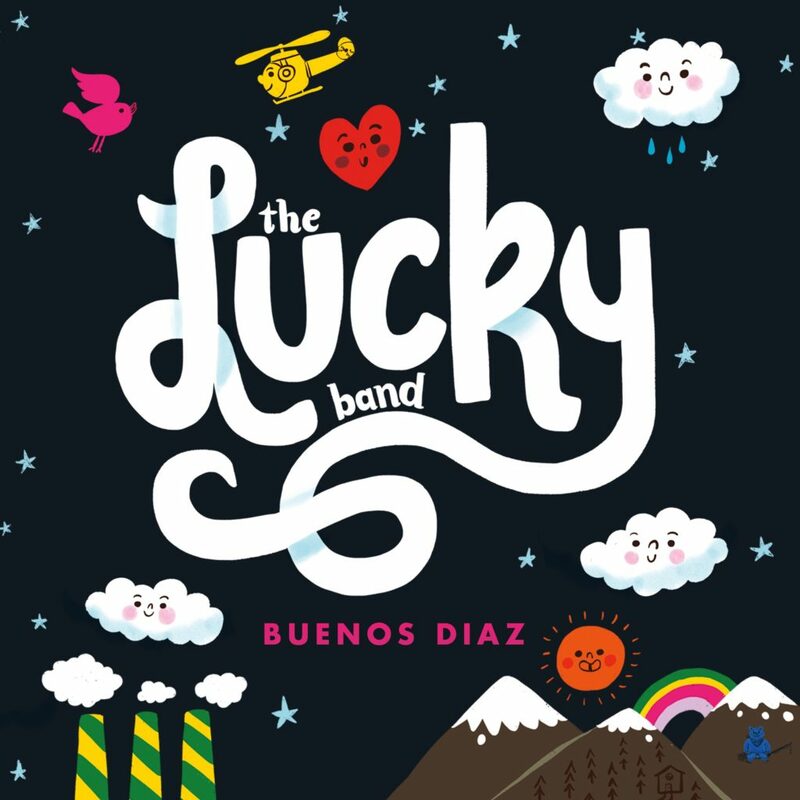 The Lucky Band: Buenos Diaz : This brand-new cd will be available on April 5th!! All four of my kids (7-13) fell in love with Moosh-Moosh last year. 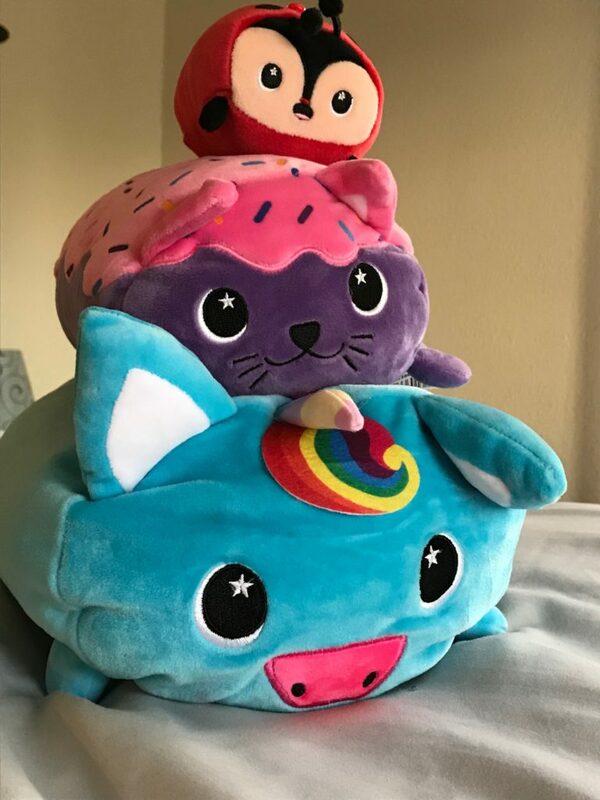 These SUPER soft plushies come in three different sizes (4 inch clip-on, 8 inch, and 12 inch). The 12 inch plushies are perfect for travel pillows!! Whatever animal your kid is into, you’re sure to find a Moosh-Moosh they’ll love. (Younger kids on your list just might love Crush the Shark!) My oldest daughter got the alpaca for Christmas, and she loves it. Playdough, silly putty, and kinetic sand are all great options! Many people think tweens and teens are hard to shop for, and often get “left out.” While these kids are growing up, I’ve found that they still like to be included – and it always makes my day to see them smile at something that reminds them of being younger. 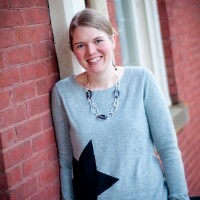 These are some ideas I think tweens/teens may like. experiences – movie ticket, $5 gift cards to fro-yo, coffee, restaurant they hang out at with friends, etc. 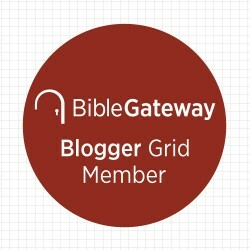 I also wrote an Easter Basket Alternative post several years ago you might enjoy! Happy Easter everyone!